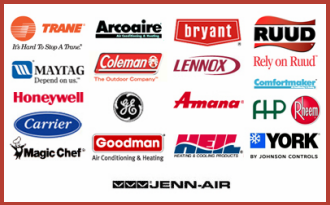 Commercial and residential property owners throughout Las Vegas, Nevada have a reliable source when it comes to their HVAC system services with Air Supply Heating and Air Conditioning. 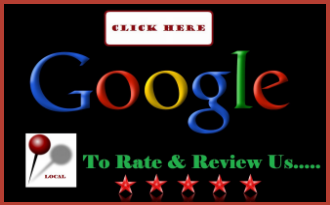 We are fully licensed, certified, and insured to provide our professional expertise at an affordable rate. With our commitment to delivering friendly customer service, traditional values and quality services; you can count on technicians that have accrued training and experience as well as use high end products and equipment to ensure maximum results. 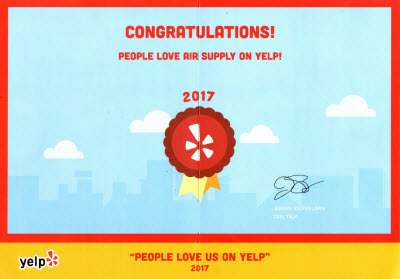 Air Supply Heating and Air Conditioning of Las Vegas, Nevada provide troubleshooting to the homes and businesses locally and in surrounding areas when their air conditioner is delivering uneven cooling. Multi-story homes especially are susceptible to uneven cooling in the home. Living in the Vegas desert, you expect your central cooling system to provide the home with adequate cooling. When you experience uneven cooling, there are a number of suspects; age of the home, ductwork complications, as well as dirty filters. If your home is cool in one area, like the first floor, but another area like the second floor feels like a sauna, there are a few simple ways to address the issue found below. 1) Clear & Strategize Air Vents. Check for any blocked or dirty vents; filthy vents, or those obstructed with clutter or furniture as well as clogged filters can restrict the air flow and cooling capacity. In addition to ensuring the air vents and filters are clear you can partially close off the air vents or registers from rooms that are rarely occupied on the first floor in an effort to redirect the air to the second floor. The pressure buildup is alleviated within the system as long as the registers are partially opened. 2) Switch the Thermostat Fan from “Auto” to “On”. Inspect the thermostat’s settings. Make certain the toggle switch is set to “on”. Doing so will allow your fan to stay on even when the air conditioner cycles off. With the cool air continually circulating in your home, the uneven temperatures will be reduced. 3) Seal Air Duct Leaks. An air leak present within your duct system can cause you to lose air before it can arrive at its destination. Tears, holes, and poor connections can cause the central air system to work harder, compensating for the loss. Not only will you have uneven cooling throughout your home, but your air conditioning system will deteriorate faster with extra work load and strain. 4) Check Attic Insulation. Not only does your attics insulation keep the hot outside air out, but it contributes to retaining the cool air inside. If your attic lacks adequate volumes of insulation or does not have quality insulation, you are losing some of your cool air and leaving the hot air. This situation leaves a noticeable difference to upstairs living space. Ensure your attic has the proper quantities and R-Value type for your home and region. 5) Invest in Zoning System. A zoning system installation is a considerable upfront cost, but a beneficial investment in the long run. It is the most efficient way to address the uneven cooling issues. You have full control over the areas that are difficult to cool. A zoning system is customized for the individual home, allowing the homeowner have full advantage over the cooling system. 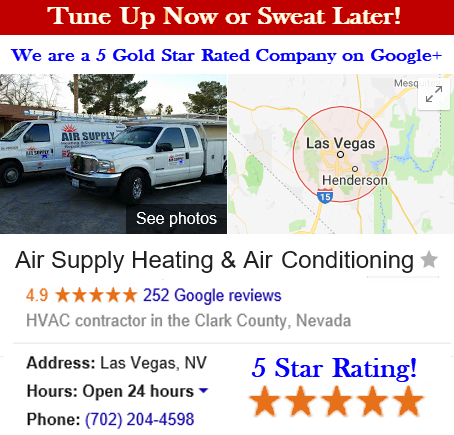 If you want to discuss zoning options, or still have a challenge with uneven cooling after applying the above troubleshooting steps, contact Air Supply Heating and Air Conditioning of Las Vegas, Nevada to get your home or business’ uneven cooling problems resolved.